Did you know that PACOS Trust has been around for more than 25 years? Find out more about our organization and history here! 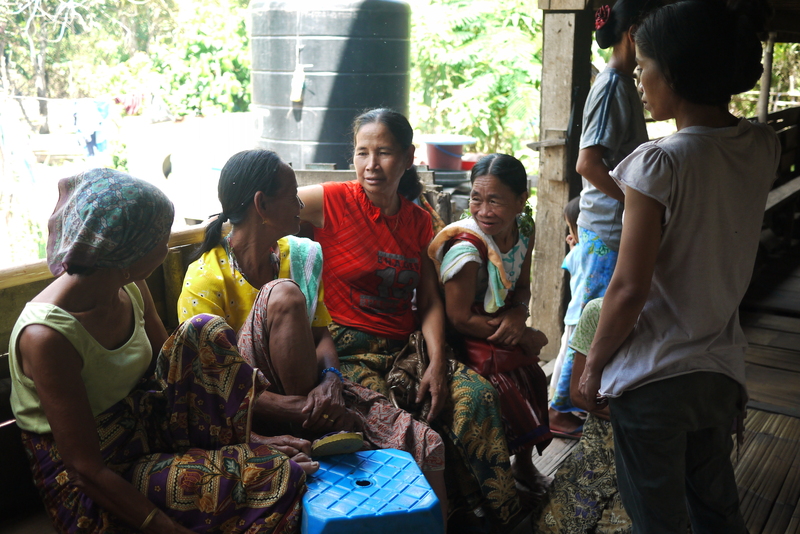 PACOS Trust is a community-based organization dedicated to supporting indigenous communities in Sabah. Although registered under the Trustees Ordinance (Sabah) only in 1997, we have been actively involved with communities since 1987 as a different legal entity. PACOS is an acronym for ‘Partners of Community Organizations in Sabah’. PACOS Trust supports community organizations in 14 districts (an increase of 4 from 2000/1) involving 23 geographical areas (including 7 new areas from last year), with each organization determining and implementing its own area plan and work programme. We have approximately 60 personnels from various expertise and background – almost all are working in their own communities but also contribute to the organization by being part of different ad-hoc committees as resource persons depending on their skills and knowledge. A Committee of the Board of Trustees oversees the direction of PACOS Trust. 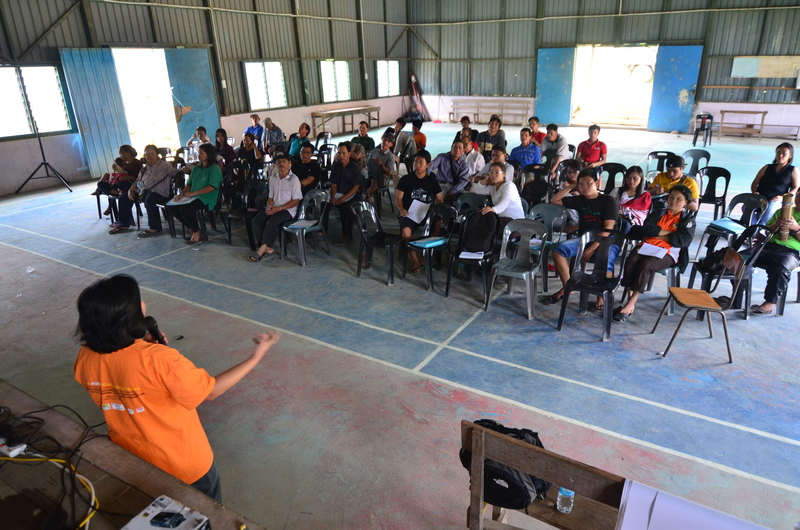 We hope to have contacts in all 21 rural districts in Sabah with at least one community organization in each district. We also plan to boost our work on Land Rights by planning a 4-year land campaign, continue our effort to ensure active participants in regulating and protecting access to biological diversity and indigenous knowledge, participate and contribute actively in the Malaysia and Asia network, and provide input into development-related issues faced by indigenous communities. Much of the financial resources of PACOS Trust are accrued from outside the country but the organization also raises funds through various activities (such as the research on forest-related knowledge with JOFCA-Japan, hosting international conferences) and contribution in kind by communities and its personnel. Among current major funding partners are the The Asia Foundation, Swedish Society for Nature Conservation, Asia Indigenous Peoples Pact (AIPP), International Work Group for Indigenous Affairs (IWGIA), and Yayasan Daya Diri.